Sometimes audition preparation can get discouraging. I always find a week or two before the big day I especially need a bit of an external boost. Movies, books, TV shows, speeches... whatever works. Below are some motivational materials I'm currently into. 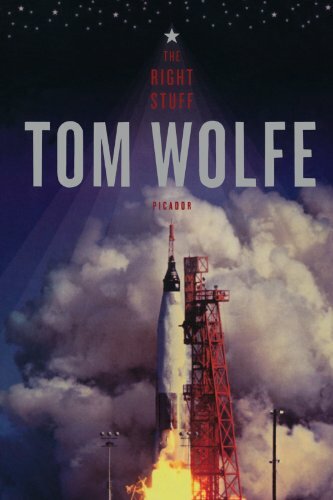 Tom Wolfe book about the pilots engaged in U.S. postwar research with experimental rocket-powered, high-speed aircraft, and the stories of the first Project Mercury astronauts selected for the NASA space program. This is both a favorite movie and book of mine and always is a go-to when I need a little boost. This is probably my favorite video on the internet. I re-watch it just about every year and something new sticks out to me or means something more deeply to me each time. Important insight on dreams and service. 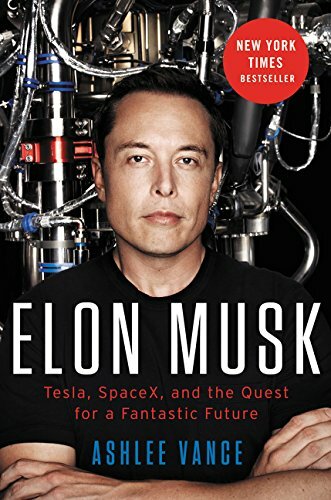 Who better to look to regarding dreams than the biggest dreamer and innovator of our time? A big proponent of thinking outside of the box. This Esquire article links to the YouTube videos of twenty fantastic commencement speeches. I am a big sucker for a great commencement speech, as there is often no greater time of possibility, encouragement, and a dare to dream! Business mogul, entrepreneur, and star of Shark Tank on his path to success and the tools that got him where he is today. It's all about staying driven, taking risks, and staying true to your goals. 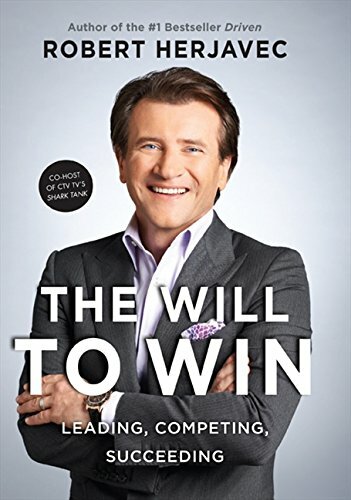 While Herjavec's book is about winning, Brown's books are about courage. Not about winning or losing but about learning to be vulnerable in order to be truly courageous. All of her books are great and these two are a good stepping-off point. (She also has a wonderful TED talk on The Power of Vulnerability).